Hungarian | Let's Learn Hungarian! 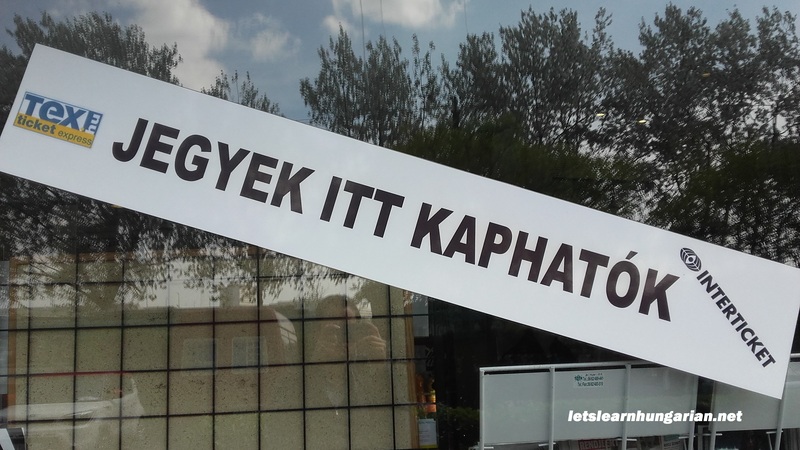 Intermediate Hungarian – What does this sign say? March 1, 2016 By Let's Learn Hungarian! 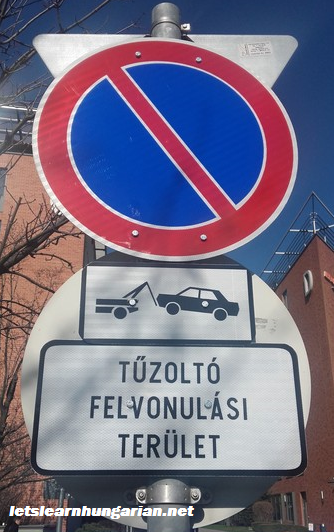 Here’s a sign in Hungarian. It appears you can’t park in this area. Why not?? Take your best guess under the picture, then see below for the answer! 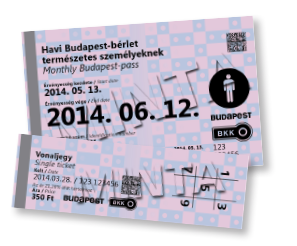 January 19, 2016 By Let's Learn Hungarian! Check out our new lesson! In Lesson 16, Bernard and Noémi plan on going on a date to the theater. There’s only one problem: they don’t know when it’ll be! 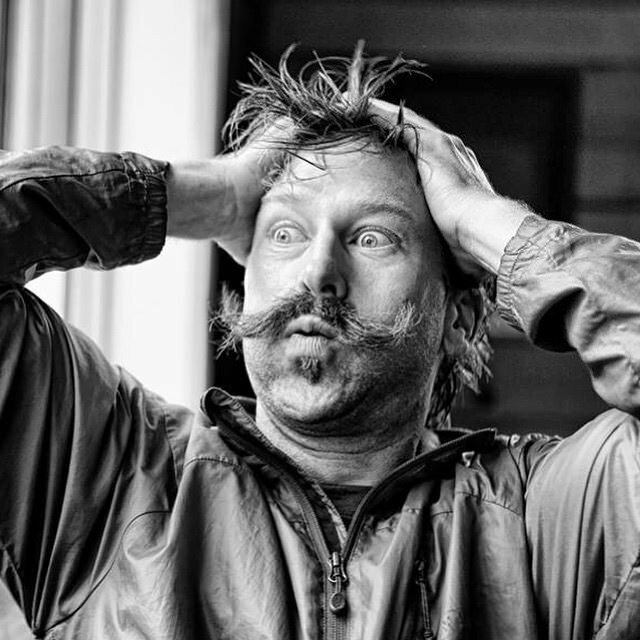 This lesson gives you some basic time expressions, two different ways to say you are sure about something, and more useful vocabulary and grammar forms. We also answer a listener’s question. Download the MP3 file for this lesson below, as well as the transcript (PDF file), which also has the new vocabulary and useful phrases, as well as the conjugation in the present tense for the verb lenni (to be).